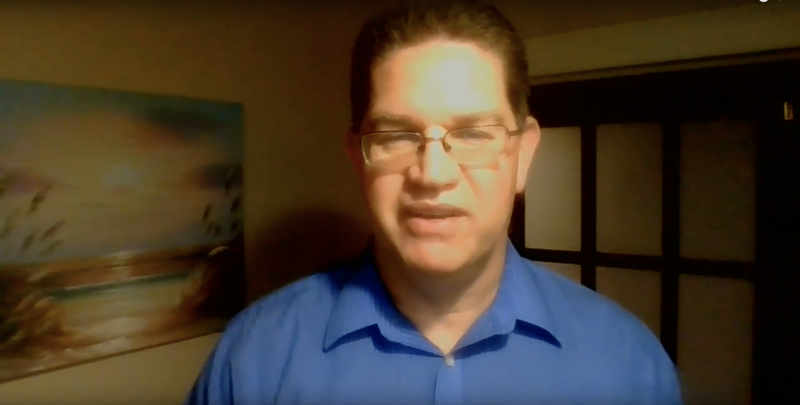 A contract is nothing more than a written description of a business relationship. That’s it. A contract is between you and somebody else. There is nothing special about having fancy legalese or special words that “need” to be in a contract. You know the relationship with your customer better than any lawyer ever will. When you consider all three of these, you have one inescapable conclusion. You don’t need a lawyer to draft you a contract for your relationship with your customers. 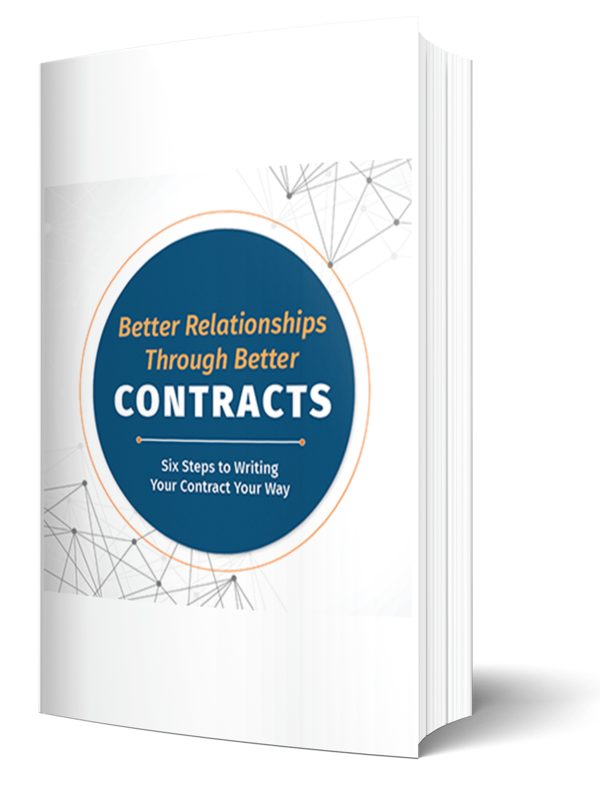 You already know what needs to go into that contract – or at least you will after you read my book. To buy Matt’s e-Book, complete the form below to get your digital copy. Thank you so much for your interest in buying my book. Please complete the form below to get your digital copy.